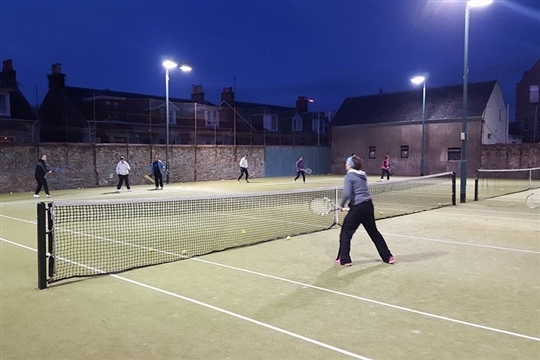 We offer a friendly, welcoming environment for casual or serious play with great facilities, including three all weather tennis courts, two with floodlights, so you can play all-year round during the day or evening. 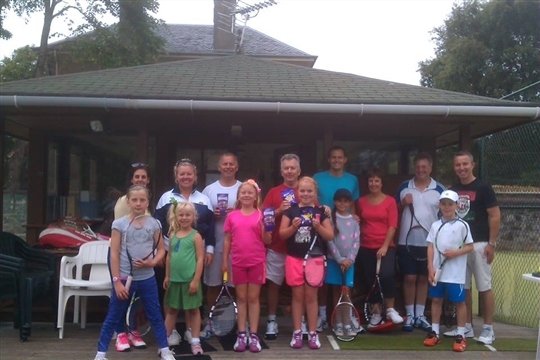 Coaching Programmes for adults and children of all ages, individually or in groups from our club coach. 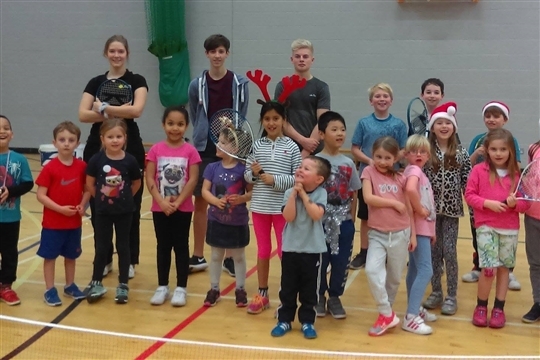 Mini Tennis classes indoors at Belmont Academy Games Hall in the winter for younger players. The clubhouse has changing rooms, toilets, showers, kitchen and outside decking area. Tennis balls are supplied free for seniors and juniors throughout the year. There is also a ball machine available for individual or group practice and a table tennis table. To find out about joining the club, click below. 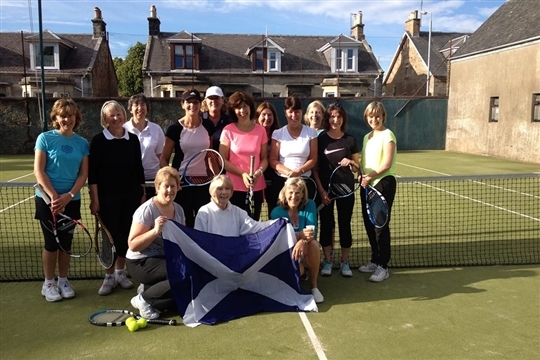 If you have never been a member of Ayr Lawn Tennis Club why not take advantage of this 2019 Introductory Half Price Membership Offer. All membership categories are being offered to BRAND NEW members for half price. 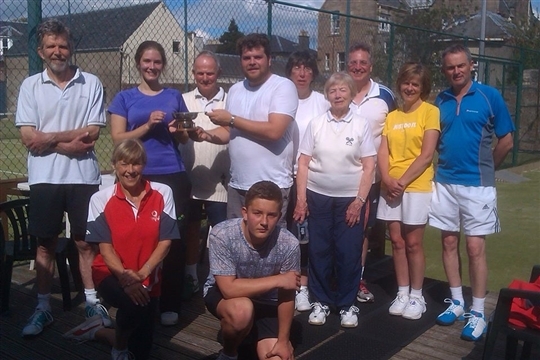 The Secretary: ayrlawntennis@gmail.com or phone 07919604607.